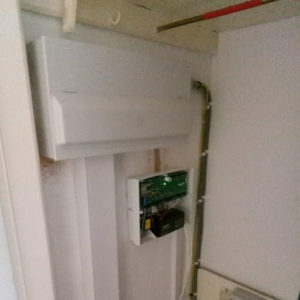 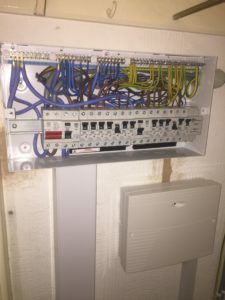 Sept 2018 – Complete house re-wire together with new burglar alarm, just putting the finishing touches to the alarm panel! 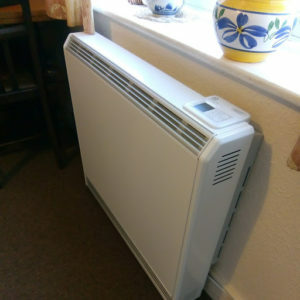 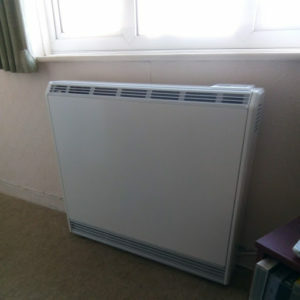 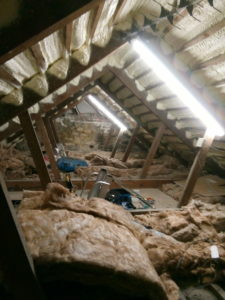 August 2018 – Very happy customer who replaced 2 ancient economy 7 night storage heaters with these very shiny LOT20 compliant heaters. 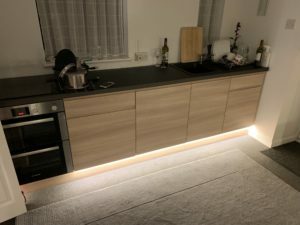 July 2018 – The latest LED strip lighting installed under the cabinets, customer delighted, no hidden crumbs on this floor!